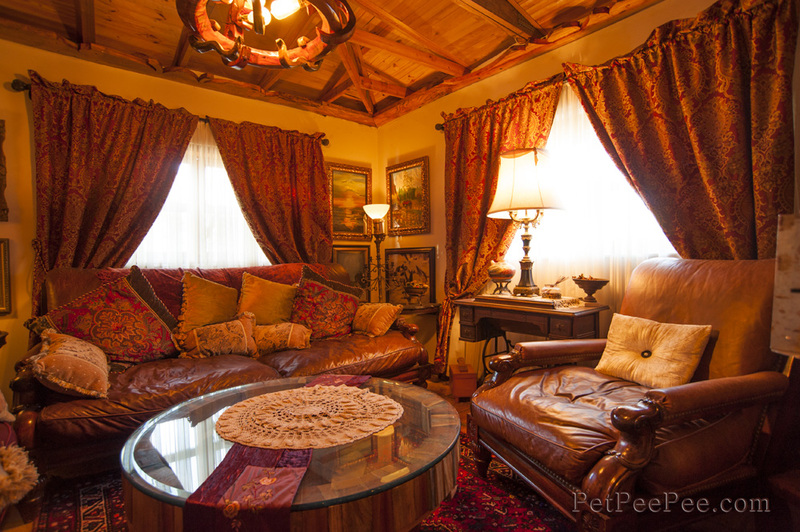 PetPeePee Nationwide Service is specialized to remove Dog and Cat Urine Odor from: Oriental rugs and Custom made Draperies, Permanently, Using the Organic Dead Sea Minerals. for rugs WITHOUT Urine Odor! 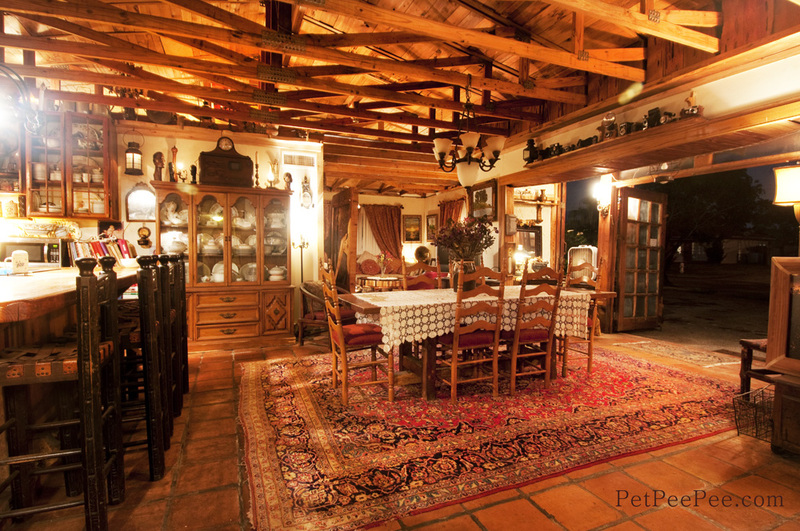 What makes PetPeePee service different than any other Oriental rug cleaning service in the market? 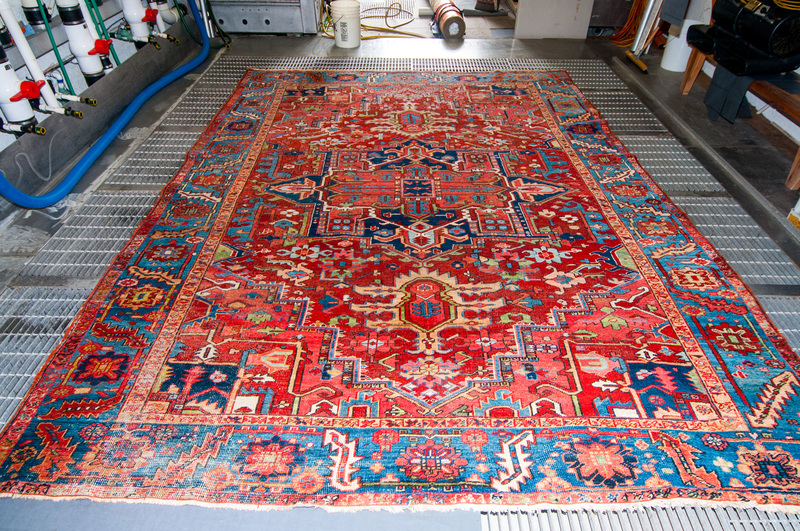 Cleaning Oriental rugs from dirt and soil is maybe a job for ordinary carpet cleaners. 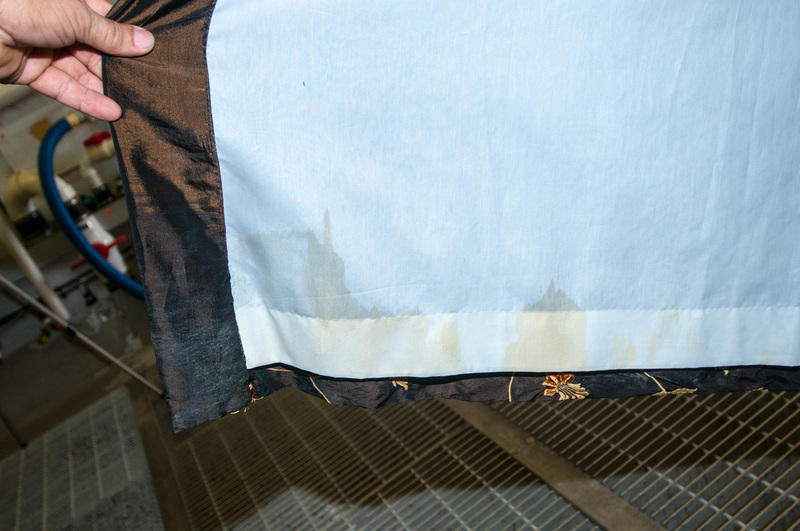 However, if you came to this site because you have a strong urine odor in your beautiful antique/New Oriental rug, Area Carpet or Drapery you need a different process; this is what PetPeePee service is designed for. PetPeePee guarantees, in writing, 100% urine odor removal, permanently! To see how our system works, watch our video here or scroll down below to view all of our uploaded videos. 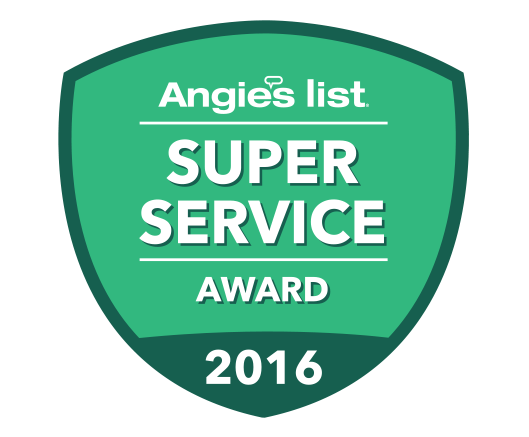 If you’ve been using every cleaning system and product on the market without success, then you’ve finally found the right place. 100% Urine Odor Removal, Guaranteed! 100% Urine Odor Removal, Organically. Interested to see how the PetPeePee System works? Browse our videos that are taken live and with the Inventor and Owner of PetPeePee, Meir Martin. 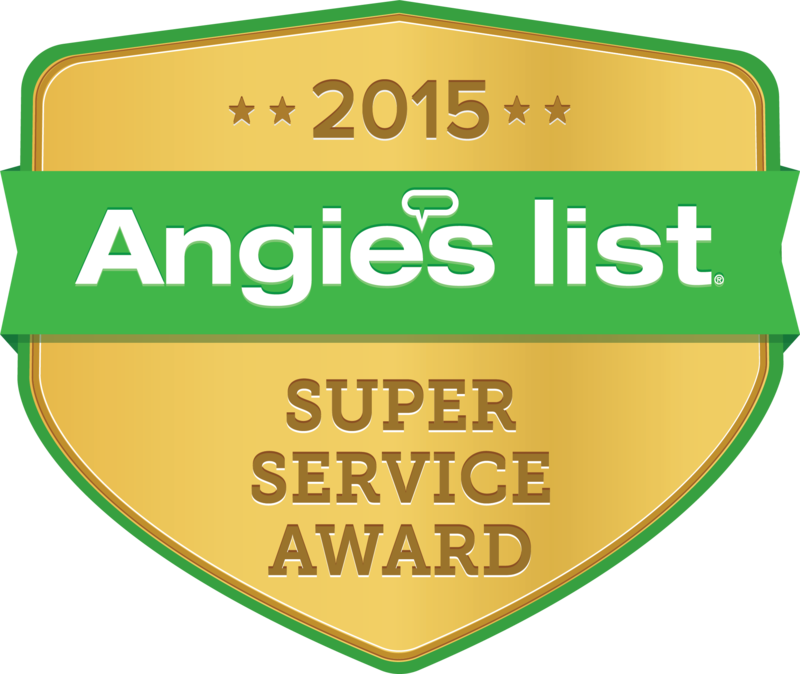 Since 1991, PetPeePee Service has been providing essential assistance to pet owners. 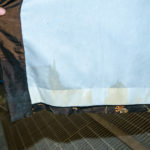 PetPeePee Service removes urine odor completely by it’s revolutionary cleaning product invented by Meir Martin, owner and founder of PetPeePee. By using a natural blend of Dead Sea Minerals, urine bacteria is killed permanently by the strong power of the Dead Sea. Plus, because the natural blend of Minerals does not contain any soaps, fragrances, chemicals or deodorizers, the urine odor is never masked by other smells or chemicals; you either smell pee or you don’t! 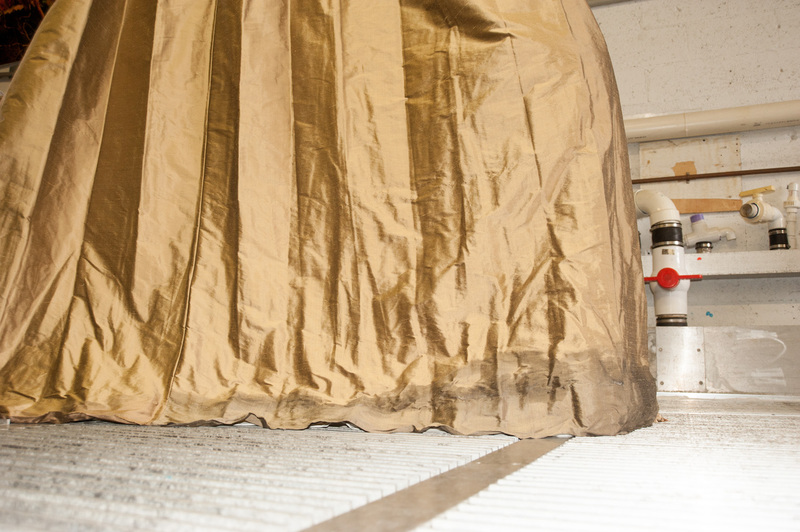 The patent-pending machine consists of a vacuum floor that is powerful enough to remove all dirt and debris from the rug, but gentle enough to never damage or discolor your rug. 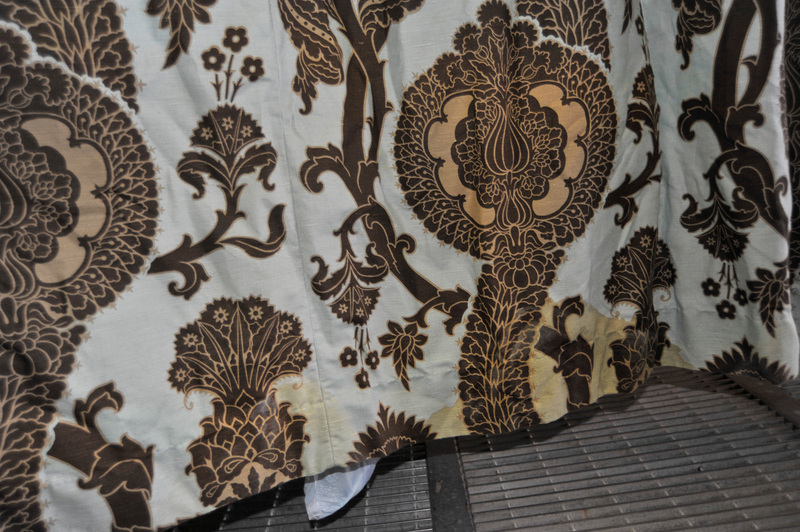 Draperies are cleaned using a similar method, however, they are draped from top to bottom rather than laid down. 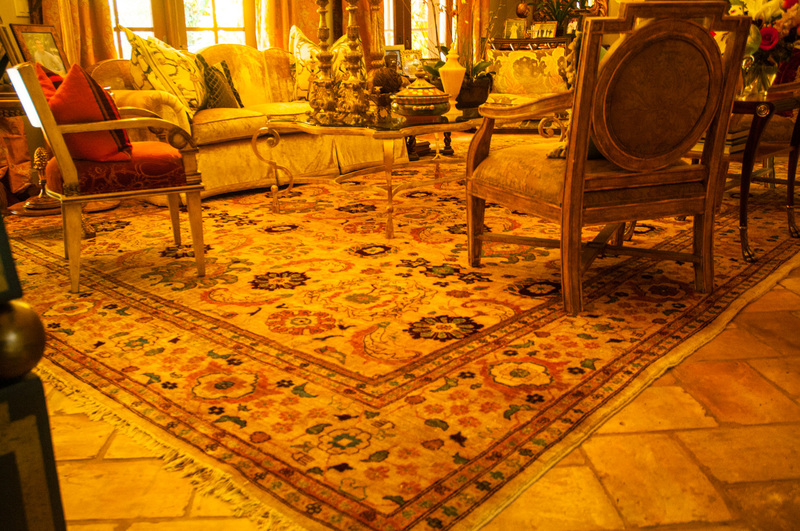 Unlike Dry Cleaning or Steam Cleaning, PetPeePee never scrubs or uses hard bristles on Oriental rugs that can cause the nap to be damaged or discoloration. 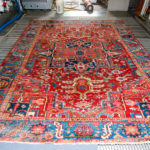 Cleaning Antique Oriental rug from cat urine odor is PetPeePee specialist. PetPeePee Service headquarters are located in Pompano Beach, FL. Many customers request delivery, however, if you are located out of the area, we offer a shipping system using UPS or FEDEX. Just send us a picture of your item either on our Request an Estimate form or text us to 954-594-2564 and we will provide you an over the phone cost. 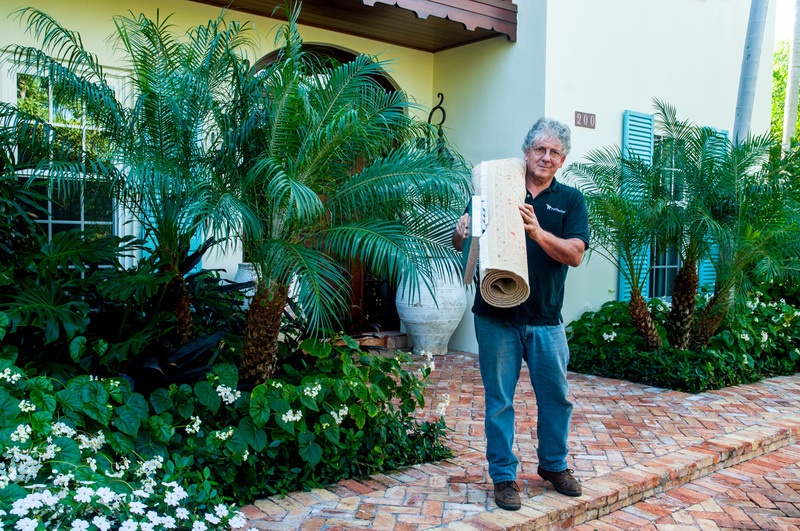 If you decide to send us your rug, we will send you packing materials and a UPS label. Just drop off the item to UPS or request a pick-up and will we take it from there.